If you’re worried about the cost of getting from Haneda Airport to Tokyo (or Yokohama) then you can relax—it’s not expensive or time-consuming at all. The main thing to be sure of is that you haven’t mixed up your arrival airport with the much more distant Narita Airport. The long and short is that it’s a short and affordable train, monorail or bus trip to central Tokyo, including Tokyo Station, as well as Shinjuku and Shibuya. If you’re tempted to take one of the taxis outside the terminal, be aware that it will cost you rather a lot of yen. Depending on where you’re going, a cheaper alternative might be to book a shared shuttle transfer, which should run you about ¥5,000 per person. 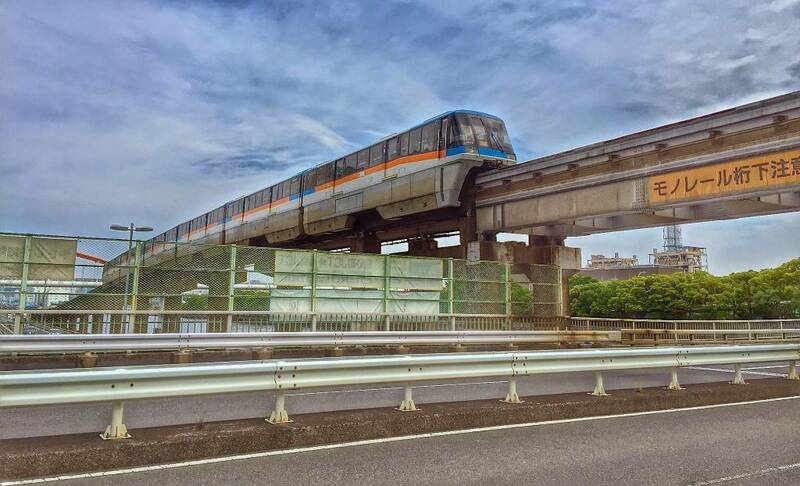 The post Cheapest Transport from Haneda Airport to Tokyo appeared first on Tokyo Cheapo.